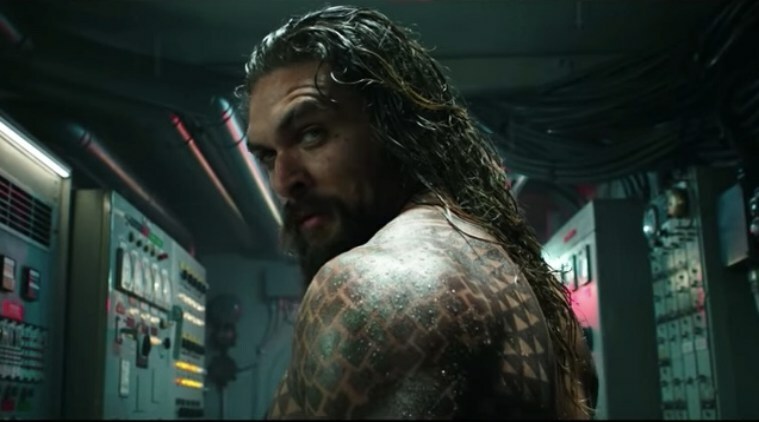 Aquaman may have a bunch of new friends in the Justice League, but he shouldn't expect any help from them in his upcoming solo film. Not that it should come as any surprise, but director James Wan has confirmed to EW that Aquaman won't feature Superman, Wonder Woman, Batman, Cyborg, or The Flash. That's probably a good idea. Warner Bros. is trying to rebuild the DCEU after the disastrous Justice League, and the best way to do that is to give the individual characters their own stories to tell. Wonder Woman was a huge hit and was largely left to its own devices, and Aquaman (Jason Momoa) should be left to face his brother Orn (Patrick Wilson) and Black Manta (Yahya Abdul-Mateen II) without any Justice League support.